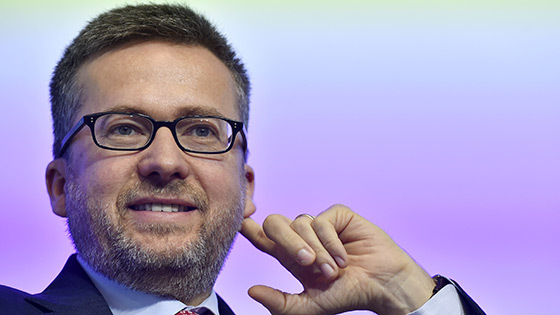 Against the backdrop of the Commission's White Paper on the future of Europe, the conference will bring together policymakers from EU institutions, nearly 700 stakeholders and interested actors to discuss the role of research and innovation for Europe's future. Against the backdrop of the Commission's White Paper on the future of Europe, the conference "Research & Innovation – shaping our future", hosted by Research, Science and Innovation Commissioner Carlos Moedas, brought together policymakers from EU institutions, nearly 700 stakeholders and interested actors to discuss the role of research and innovation for Europe's future. 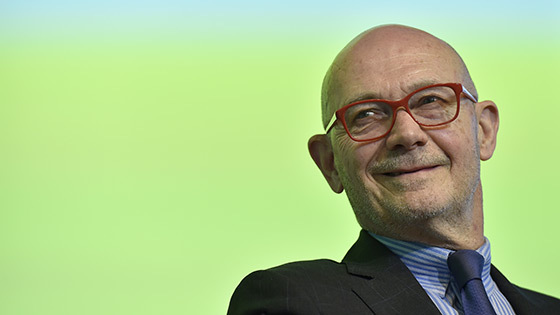 Pascal Lamy, the chair of the High Level Group on maximising the impact of European research and innovation programmes, presented the Group's vision and recommendations for the future, based on the results of the interim evaluation of Horizon 2020. Other visionary speakers included captains of industry, researchers and innovators at the frontier of progress, politicians and movers and shakers in society but also young people who have expectations for the(ir) future. They discussed with the audience how research and innovation could transform our economy and improve our society.